When temperature drops and windows and door remain shutting, this is the time when health complications increases. That’s why it is very essential to take care of your health properly in winters. 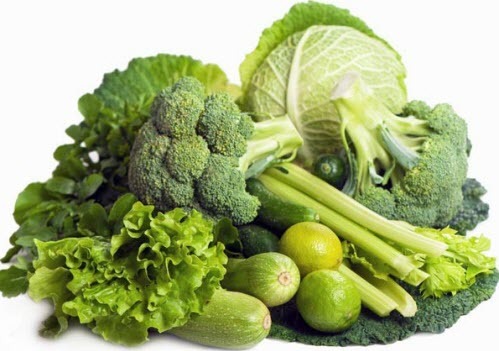 Boost Immunity: This winter season to boost your immunity try to consume a range of fresh green leafy vegetables. You can also boost your immunity by consuming more of ginger and vitamin 'C'. Keep Walking: Keep yourself moving in winters as much as you can. Do exercise daily to keep yourself fit. It will help in supporting your immune system. Weight Management: Ditching the exercise as well as the salads during winter can often lead to weight gain. While it may only be a small weight gain, it begins to add up as you get more and more winters under your belt. Or you can go for different option also like concerned Dietician , heir Fitness Trainer, Meditation Trainer .Some us use to join Yoga Classes, Zumba Classes. Eating Right: In winter season try to have more and more quantity of soup in your meal. Make sure your meal includes winter vegetables and fruits. Keeping Bugs At Bay: Although we do a lot of efforts to keep our selves healthy and fit but it is possible to catch cold and flu very easily. The viruses that cause colds are spread by sneezing , coughing and hand contacts. Wash or sanitize your hands regularly to avoid chances of infection. These are some useful tips for keeping us healthy in winter. And if we think about our grand member in our family they need special attention because there immunity system is not so strong (like suffering from joint pain, headache, backache, insomnia, pain and fatigue). In this case we have to take concerned of Physiotherapist ,and some season of Accupressure it help to Heal yourself to relieve stress. "Don't Eat Less, Eat Right!! "